Comment: We want to change the shape of the existing closet from a small walk-in closet to a narrower closet along one end of the room. Comment: I would like to get an estimate for framing in a new window. I need windows installed, need to cut through wall for new window. Comment: Frame and Dry wall existing area in finished basement. Basically closing off two walls and adding door for a small wine room. Comment: Want to replace rotted wood at bottom of several double-hung wooden windows (part that holds glass in place). Frame appears to be OK. Just wood at bottom of window itself. Thx. Gaithersburg Carpenters are rated 4.73 out of 5 based on 2,480 reviews of 49 pros. 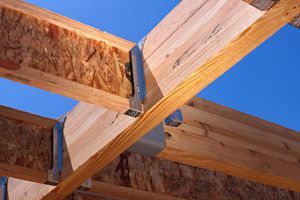 Not Looking for Carpenters Contractors in Gaithersburg, MD?